America Fence: The Fence Company You Can Trust! 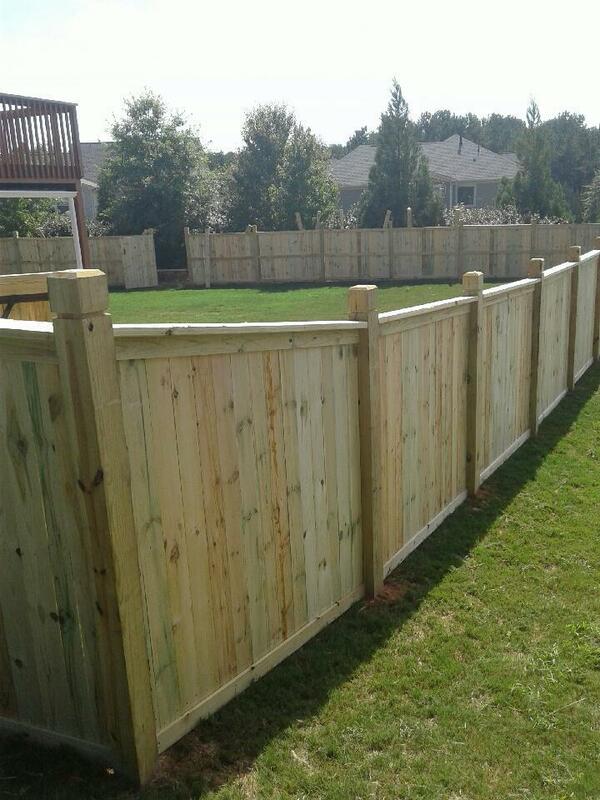 At America Fence, we take great pride not only in building the best fences in the market, but also setting the standard for customer service in the work we do. We provide all types of fences for both residential and commercial needs throughout a wide service area. Since 1968, our experienced staff has been working with our customers to ensure that they have everything they want and need with their fences. We know that there are other fence companies out there, but America Fence is the fence company that will give you consistency with our quotes and excellence in our work. Whether a client wishes to add a privacy fence to their backyard, a chain link fence or a wrought iron fence, we can tell you exactly what you’ll need and provide an honest quote. So, the next time you’re considering getting a fence of any kind, don’t ask Siri, “Where’s a fence company near me?” Simply call America Fence. We’ll show you what customer service looks like! Need an electric fence to protect your business? Through the years, we’ve built all types of fences for all types of businesses and organizations. 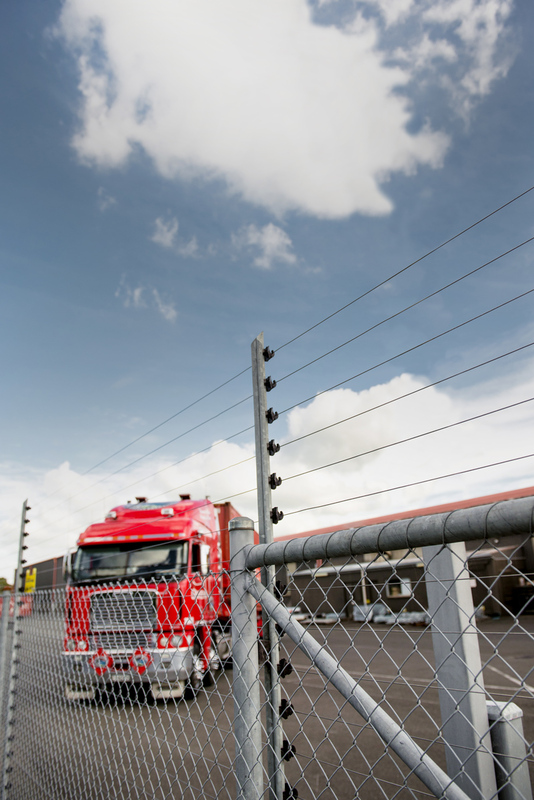 From beautiful security fences to electric security fences, we can meet all your needs. America Fence will provide a free estimate of the expected materials, cost, and time to complete a project. No matter the idea, America fence is willing to work to make your fencing decision an easy one. We’re the fencing company that stands behind everything we do. Once you have your new fence, it’s important to make sure you round out your security with a proper estate gate. We offer an array of appropriate gate openers and gates that will enhance the aesthetics of your fence. When it comes to a fence company you can rely on to get the job done right, call the established professionals at America Fence Company. We give you a clear estimate on fence costs. When you need a fence company nearby, we’ll be right there! When you have a lovely home or an active business, you always have to think about security, and that’s what a beautiful fence can provide. 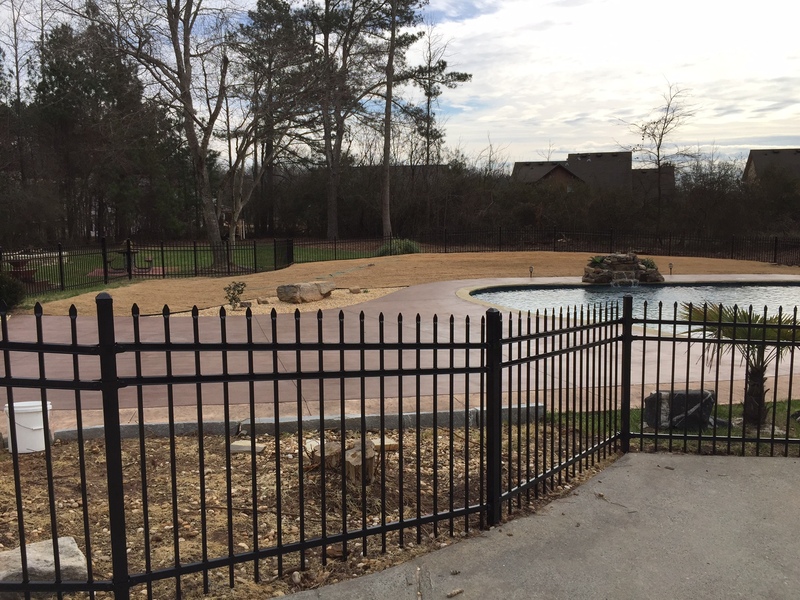 America Fence Company has been working with homeowners nearly 50 years to build fences based our customer’s desire for security, visibility and aesthetics.